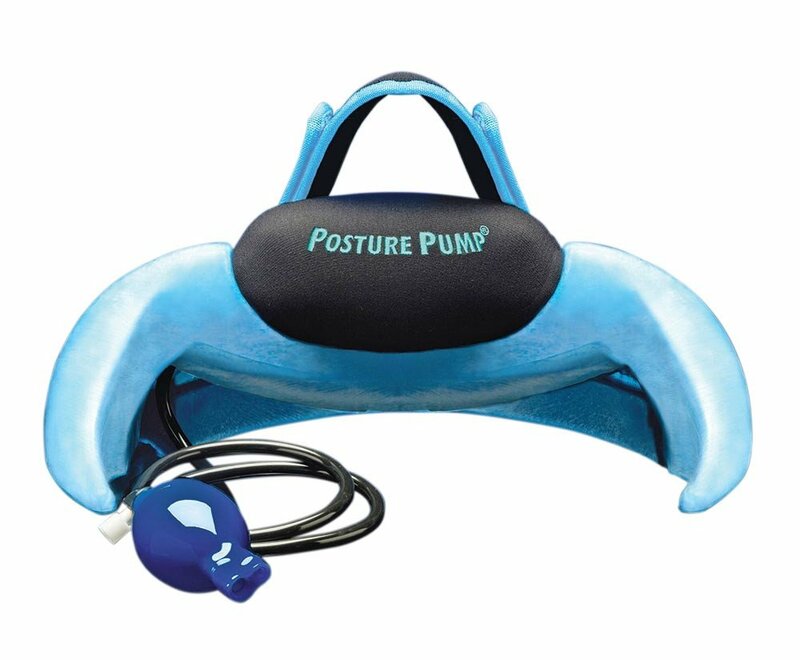 The Single Neck Air Cell is intended to provide relief to necks that are sore and stiff. The Neck Air Cell may also provide correction to users who are afflicted by bulging discs in the neck. Designed with a single air pouch that fills to stretch and loosen joints in the neck. When the air pouch is inflated, it presses against the neck and spine. The spine then loosens and is able to draw in fluid that lubricates disc and spinal joints located in the neck. The Single Air Cell is easy and convenient to use! The 1100-S wraps around the head and holds the neck snugly into place over the air pouch. A hand pump that is conected to the Air Cell is then used to inflate or deflate the pouch. Intended to relieve pain associated with stiffness, headaches and fatigue. Intended to correct and reduce disk bulging. 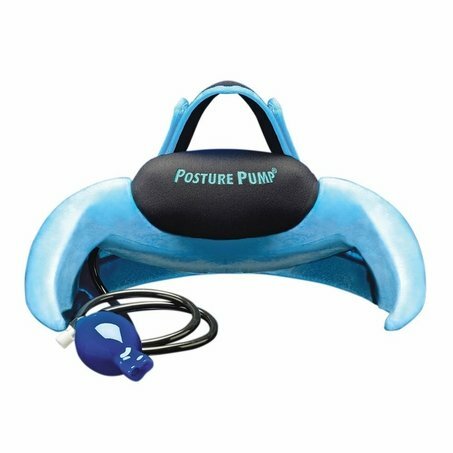 Helps to improve neck posture and curvature. Easy to use and convenient to travel with.